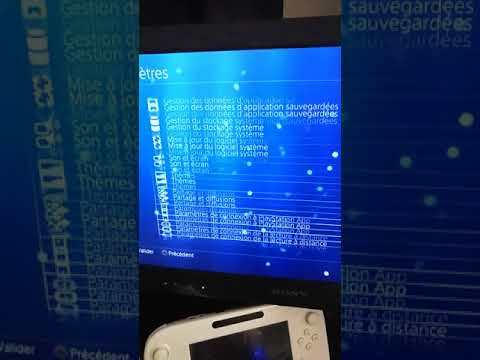 Today developer trypeur has released some news that allows users to install game updates from the Debug Menu on firmware 4.05. Check out the release notes and the video down below. It is very hot right now on the PS4 scene with the famous kernel flaws of SpecterDev and all the payloads 4.05 that fall from the sky and the ability to boot linux. Debug menu now available simply with a payload, we see all the colors. I recently noticed that it was possible to install game UPDATES with the PKG's installation menu on a previously installed game via a CD. Be careful not to install an update requesting a firmware higher than 4.05, otherwise your game will start and you must erase your entire game to remove the update.